If you need a roof, call a Trusted Roofing Supplier! 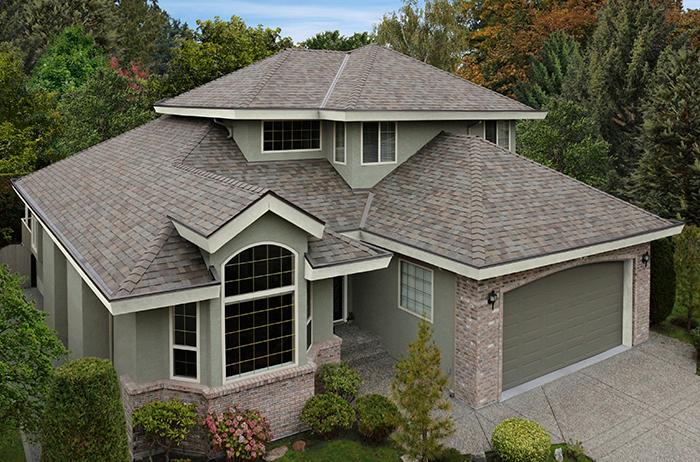 A reliable roofing supply company, Harrison Roofing Supply is your provider of exceptional roofs. We are a dealer of roof supply brands including Malarkey, IKO, and Owens Corning. Since 1960, we have been providing roofing materials to home owners, roofing contractors, lumber dealers, and builders for new construction and re-roofing projects. Our team strives to offer the best technical support, product information, and timely delivery to customers throughout Memphis, TN and the surrounding areas within a 150-mile radius. 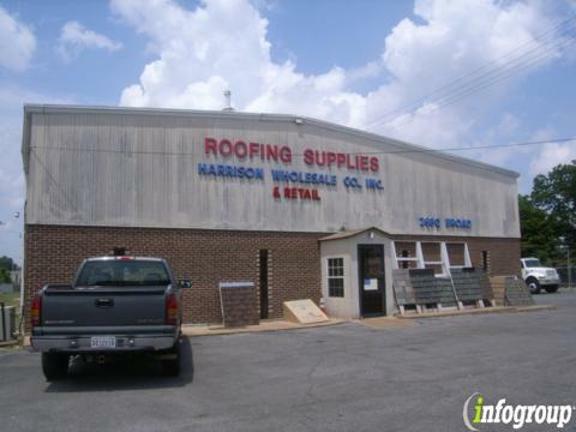 If you’re looking for basic or designer roofing products, Harrison Roofing Supply is the store to visit. Call us at (901) 452-8255 to get more information about the supplies and equipment we provide. 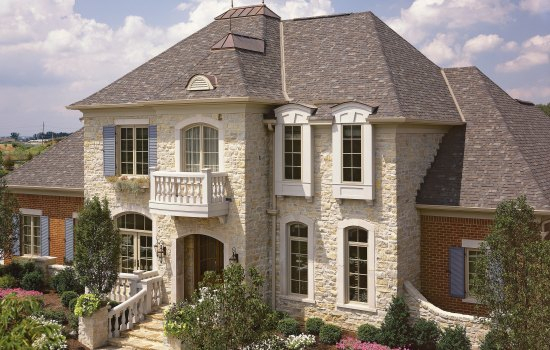 Make your roof renovation a success by letting us handle the materials you require. Copyright © Harrison Roofing Supply, 2018. All rights reserved.